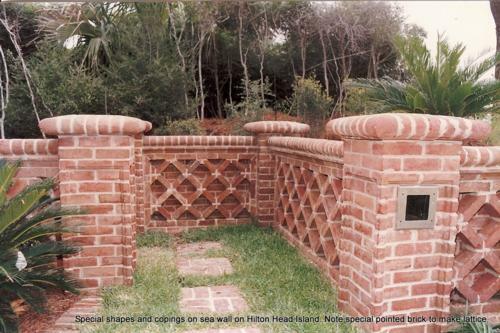 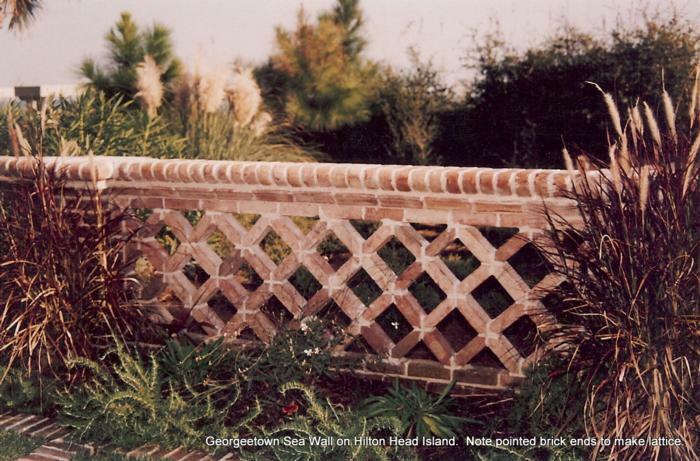 Note pointed brick ends to make lattice. 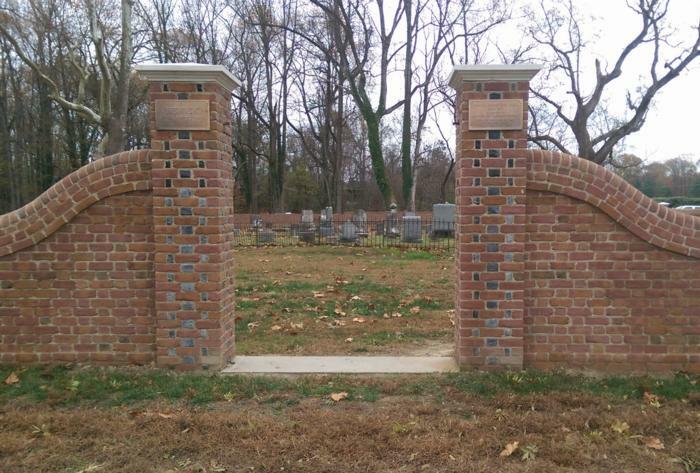 Note copings and post caps. 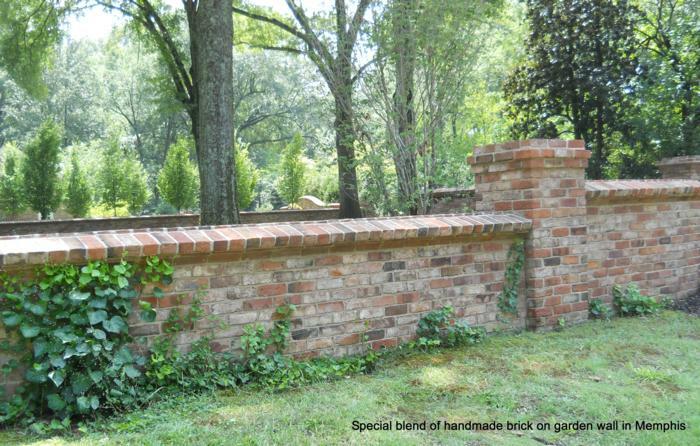 All our genuine handmade brick conform to ASTM C216 Grade SW for perfect durability in the severest climates. 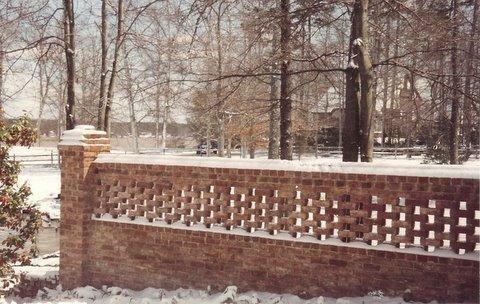 Williamstowne handmade brick on the courtyard wall of the Alpha Gamma Delta sorority house at the University of Alabama in Tuscaloosa, AL. 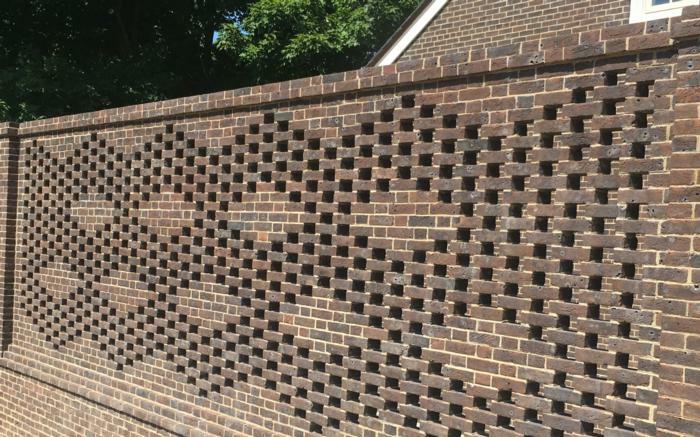 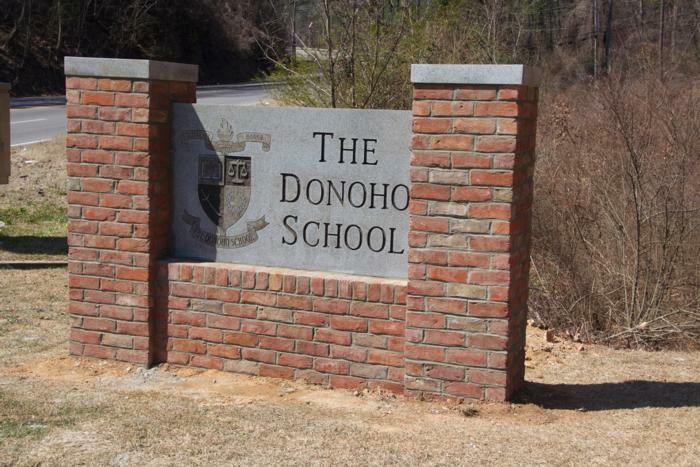 Notice the diamond patterns created by using a pierced wall effect creating openings in the brickwork. 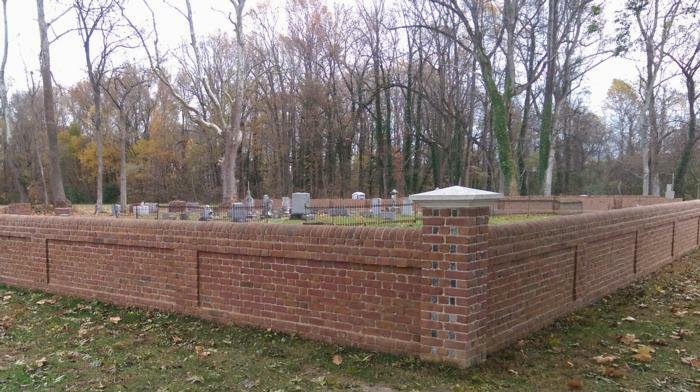 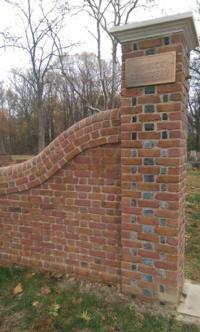 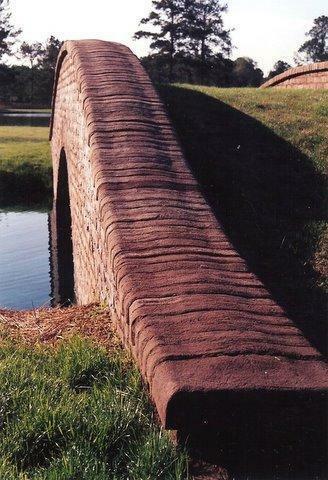 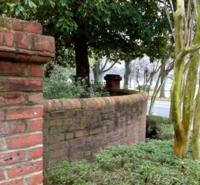 Handmade Brick Wall- Hewick Cemetery on Hewick Plantation in Middlesex County, Virginia. 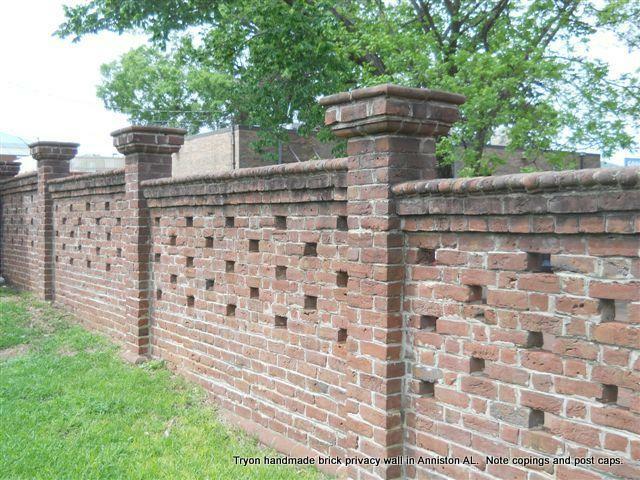 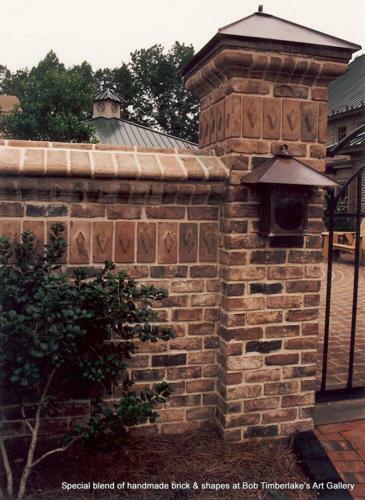 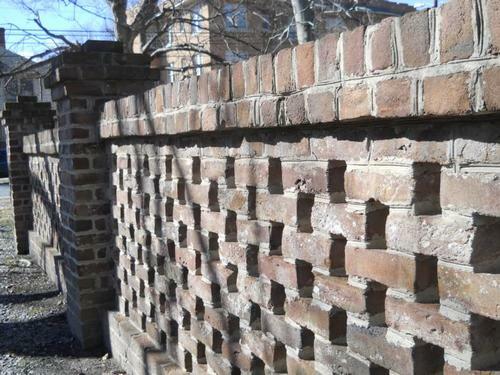 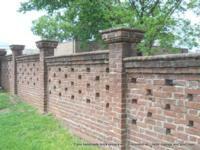 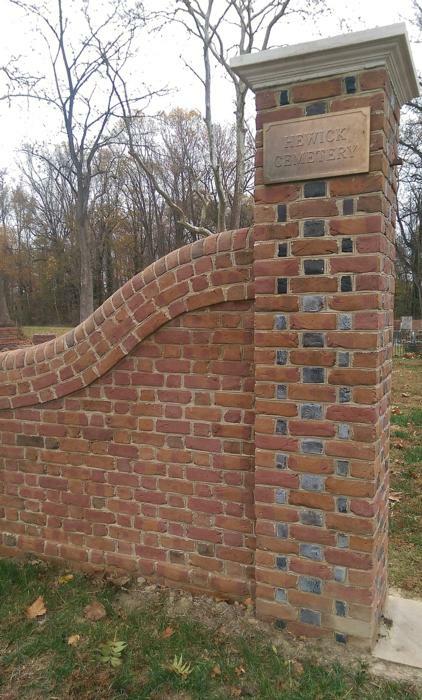 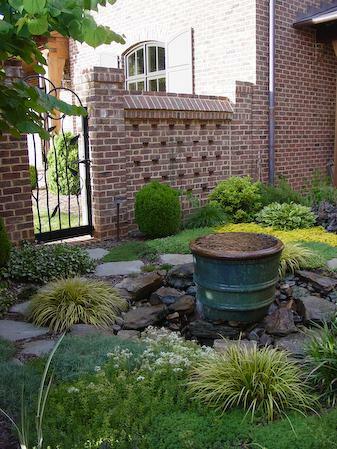 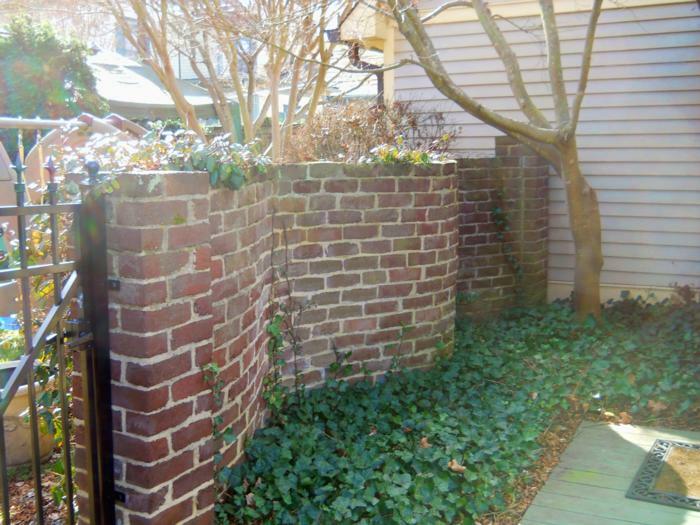 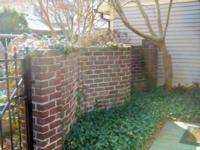 Photo courtesy of our distributor, Riverside Brick, in Williamsburg, VA.